Vancouver exterminators say their phones are ringing off the hook with rat complaints but without a city plan to deal with the critters it's likely the problem will only get worse. According to Vancouver pest control companies, 2015 was the year of the rat. Again. According to the Chinese zodiac 2015 was the year of the sheep. But in Vancouver, according to pest control companies, 2015 was the year of the rat. Again. Mike Londry of Westside Pest Control says rat call-outs outstripped other critter complaints last year by a large margin. He believes a string of mild winters has been fuelling Vancouver's rat boom. "It lets them get outside and forage when they normally would be hunkering down and clinging to life," he told CBC, noting that rats are appearing in places they've never been seen before — often in broad daylight. "They're now thriving 12 months of the year," he said. Chelsea Himsworth of the Vancouver Rat Project says warm winters may give a minor boot to rat numbers, but even if Vancouver experienced a "winter to end all winters," it's unlikely the population would drop by much. "Cold is not a protection against rats," said Himsworth, an assistant professor at UBC's School of Population and Public Health. "Great evidence for this is that rat populations are thriving in Scandinavia and Iceland which are very far north and extremely cold." she added. "And they're the exact same kind of rat that we have here, the invasive Norway rat." Himsworth believes Vancouver's rapid densification is more likely the culprit. "Rats depend on humans for food and places to live, so really we determine the size of the rat population," she said. 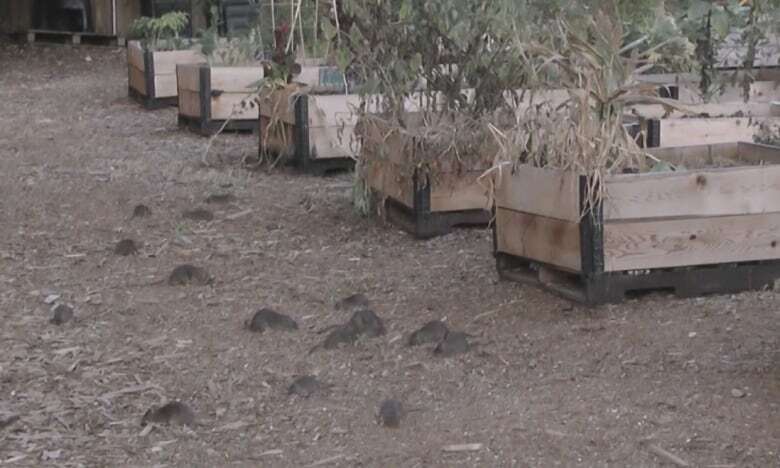 Himsworth says anecdotal evidence from exterminators is a good indication the rat population is growing and believes the city needs a municipal strategy to both measure and control the problem. "Right now, the exterminators are like [fire truck] drivers. They're going around the city putting out fires, but we have no plan in place to deal with the larger problem," she said. 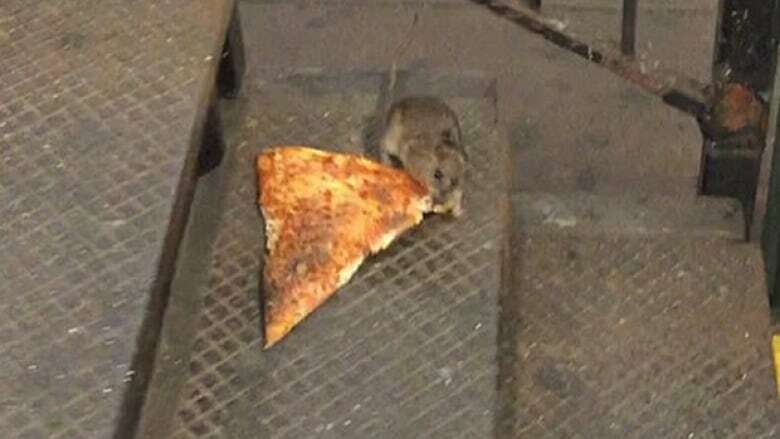 New York recently adopted a multi-million dollar rat control program, launching an assault on the likes of "pizza rat" and its numbers, which have famously plagued the city for years. 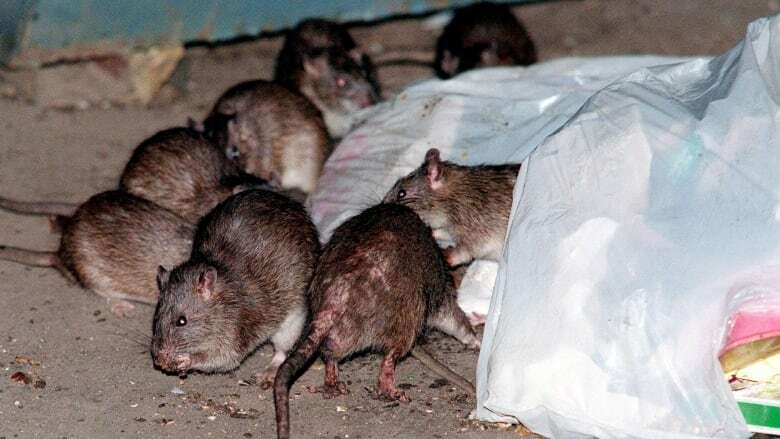 Vancouver's rat problem was a minor issue during the last municipal election with various politicians pledging to address it, but the issue hasn't received much attention since. Londry says a critical components in controlling rats is controlling garbage, especially with Vancouver's growing green bin food scraps collection program. But even then, he doesn't expect the rat calls to stop coming in anytime soon.